Christmas at the Movies – Take Two! 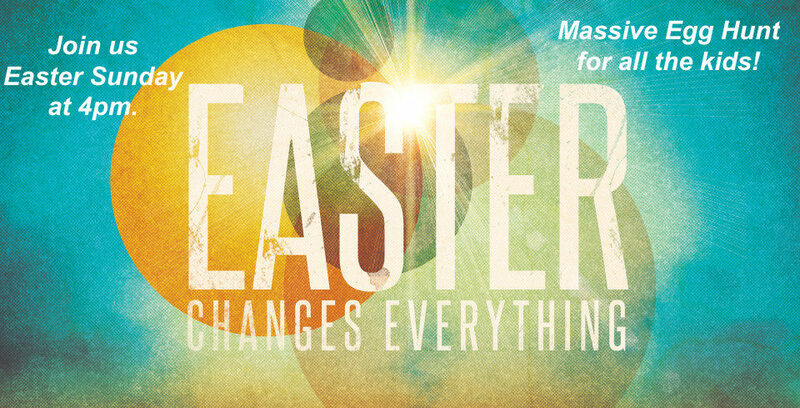 Join us at 4pm Sunday, April 21st for our Easter Celebration! Join us for another amazing camp this summer! Registration opens April 1. 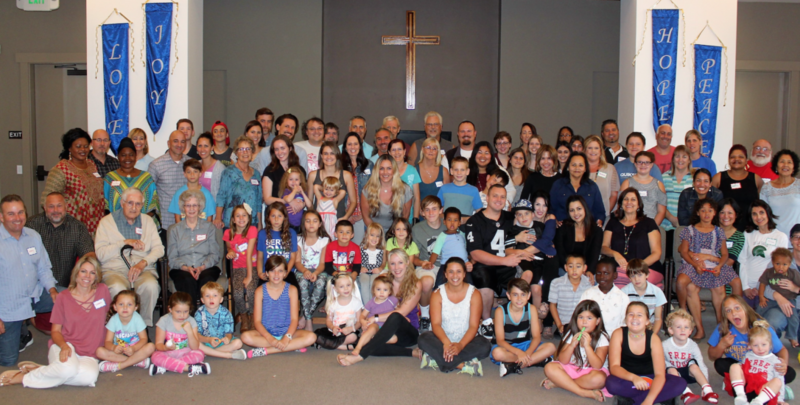 A Church Family For You! 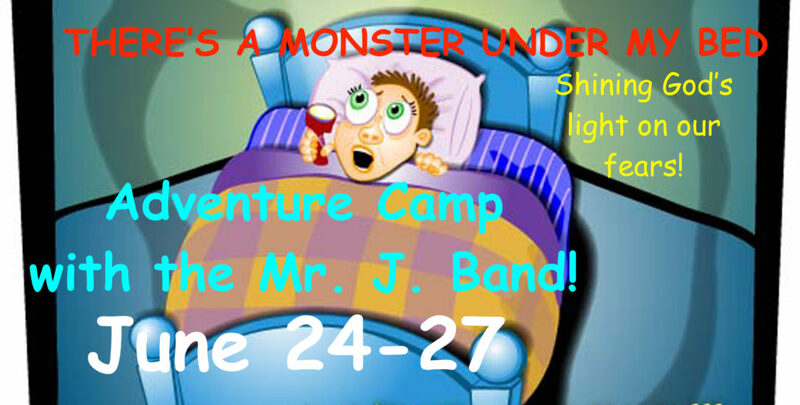 Summer Adventure Camp with the Mr. J Band! 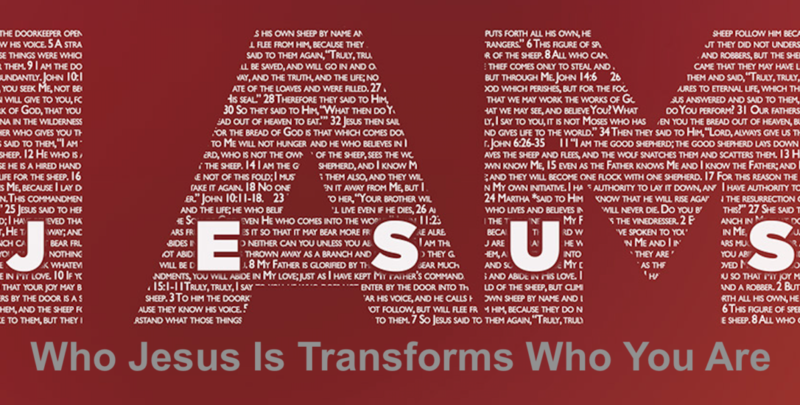 Come as you are, meet a community who cares for you, and grow deeper in your relationship with God. 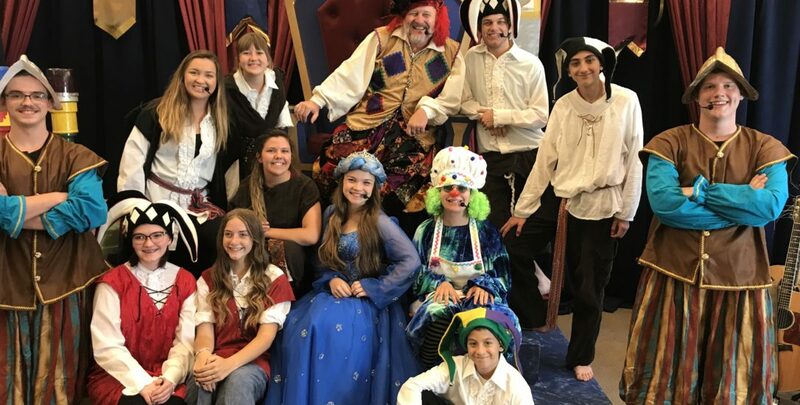 You'll enjoy uplifting music, relevant Biblical messages, and a fun program for all your kids.